Chauvet Strike 324 is a rugged, bright white light strobe that combines the power of 324 white SMD LEDs with a rugged cast fixture housing. 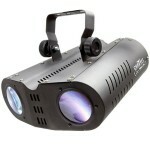 The innovative All-On feature allows the Strike 324 to double as a flood light. 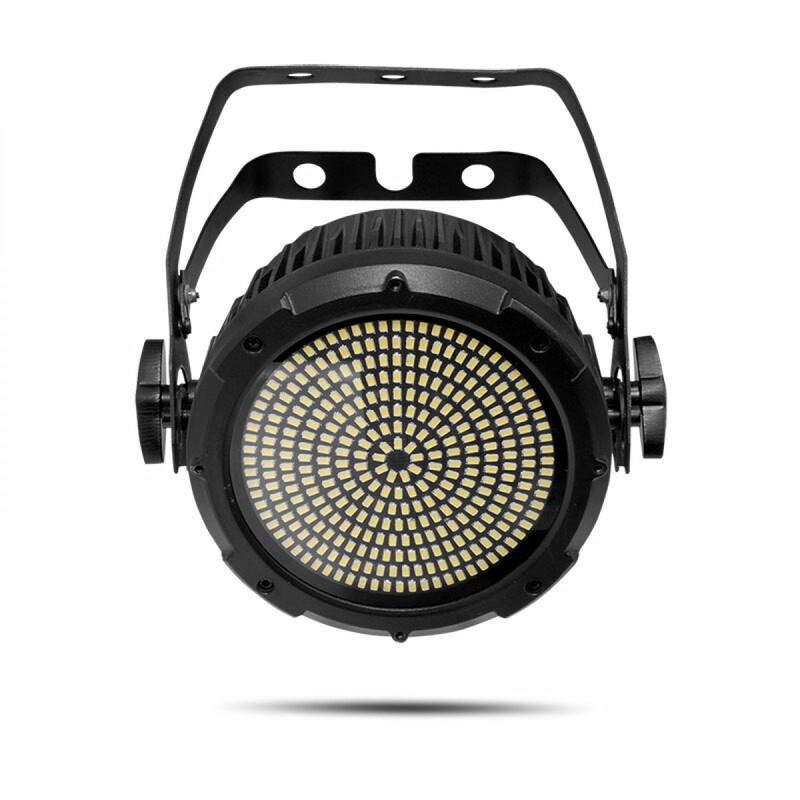 STRIKE 324 combines the power of 324 white SMD LEDs with a rugged cast fixture housing, to create a road-worthy strobe for touring and production applications. A low profile, lightweight, and tough fixture body houses the 8-segment LED array. Silent, fan-free operation makes the STRIKE 324 ideal for use in noise-sensitive environments. STRIKE 324 was built with ease-of-use in mind, with 3 and 5-pin DMX connections and powerCON in and out for ultimate easy handling. The innovative All-On feature allows the STRIKE 324 to be used as a flood light in addition to being a stellar strobe fixture.